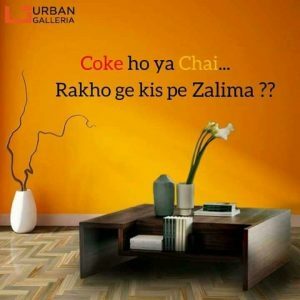 Whether you are active on social media or have abandoned your accounts for a while, the latest Ad Campaign of Coca Cola Pakistan “Zalima Chai Nahi Coca Cola Pila De” is something you must’ve definitely heard of. The latest TV commercial figuratively broke the whole internet with its impeccable frenzy over social media with the hashtags #ChaiNahiCoke and #ZaalimaCocaColaPilade. Though this concept Coca Cola Pakistan was able to hit the right chord of its competitors, where it encouraged the audience to prefer Coke over Chai, the most sought after beverage of the whole nation. Initially this war was just confined to only tea brands. 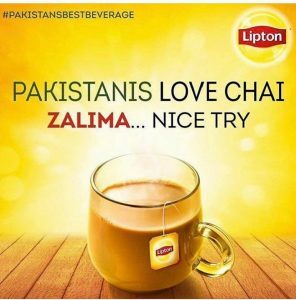 Lipton, Tapal and other tea labels expressed their rage with their humorous posts which were absolutely spot on. Later other brands also jumped on the bandwagon.. This overall marketing strategy was a smart move by Coca Cola Pakistan, to hit the Tea industry and it has definitely generated positive results for it so far. 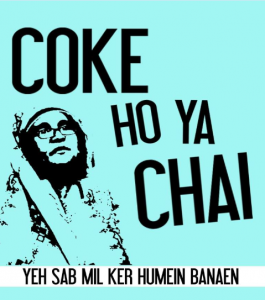 Even though Chai is not Coke’s direct competitor, it certainly falls in the category of beverages. With this marketing plan Coke has successfully tried to capitalize the tea market and attempted to tap every tea drinker to enjoy its nice chilled beverage, by making Chai look mainstream in the commercial. The one thing this well-executed Ad campaign and the overall digital marketing plan of Coke has done to drive customer loyalty from other beverages towards it. 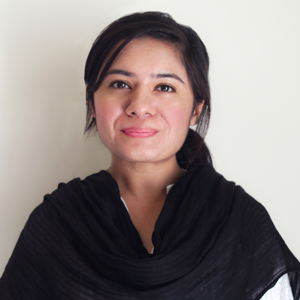 The campaign instantly got viral over social media with great feedback. As per the latest stats from various sources online this advertisement gained more than 1 lac views, above 3k likes and incredible amount of shares. The most interesting part of this campaign was how other brands contributed in making it such a big hit with their participation. However surprisingly Pepsi, the most direct competitor of Coke chose to remain silent throughout. Historically also competitive advertising has always been a good source of entertainment. 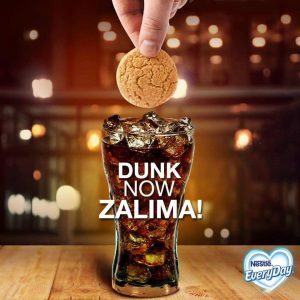 Overall the Zalima campaign not just ignited healthy competition amongst its direct and indirect counterparts, but also proved that how massively a meticulously built strategy can influence the target audience online and also helps brands improve their campaign ability as well.